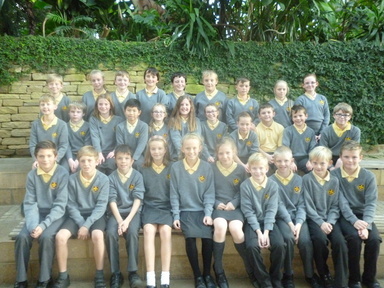 The school has a uniform and parents are encouraged to dress their children in the uniform in order to encourage a pride in the school and to prevent the wearing of unsuitable clothing. School blouses, summer dresses, polo shirts, cardigans/pullovers embroidered with the school badge and ties are available for purchase from school, the school makes no profit from these sales. Please note that pupils in Reception Class will wear gold polo shirts throughout their first year in School. To order uniform simply go to their website www.totstoteams.com and then click on the ‘Find your School’ button at the left-hand side.  A full page of school logos will be displayed and Whickham Parochial is at the bottom of the page. Click on our logo and an order form will appear for you to complete and submit. There are three choices for delivery: to school (no charge), to your home (£3.50 per order) or to the Tots to Teams shop (no charge). If you choose to have your order delivered to your home address then you will receive an email informing you that your order is on its way – please note deliveries must be signed for.